“It’s not as green but it’s still our golf course, right? 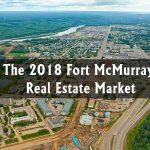 The Fort McMurray Golf Club is well-known, not only in the local golf community but to golf professionals across Canada and has been ranked as one of the must-play golf courses in Alberta by the Edmonton Sun. It has also been the host to several PGA Tour Canada events in the past with the Syncrude Boreal Open which was last held in June 2015. The 2016 event was set for May and canceled due to the wildfire disaster. 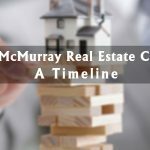 On May 3, 2016, many residents heard the phrase, “It jumped the river.” It was a reality of how fast the Beast was coming through the city when it had sparked onto the Fort McMurray Golf Club. Global News wrote about the early stages of the Fort McMurray evacuation in an online story. As the turn of events unfolded, the fire quickly escalated through Beacon Hill to Abasand onto the Fort McMurray Golf Course. Vaughn was quoted in the Golf.com story sharing his experience from the golf course that day. “Around here a fire is a pretty common thing,” Vaughan stated. “As bad as it may be, you get used to it. But when Vaughan’s assistant told him to come outside and see, he then witnessed the Beast engulfing the forest edge on the banks of the Athabasca River. 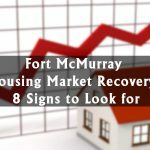 While guests and staff quickly evacuated the course and the city, the result of the fire left the Fort McMurray Golf Club in ruins with the courses vibrant green foliage destroyed among thousands of other homes and its hectares of Boreal forest. Months after the Evacuation, management kept the business going with a soft-opening of a new nine-hole course dubbed the “Foxtail” in 2017. The same year, the Club received a $25,000 donation from the Kraft Heinz Project Play initiative in partnership with TSN after being nominated for a chance to win the $250,000 grand prize. The Club didn’t make the top four but received funds to help with their wildfire recovery. Five Fort McMurray locations severely damaged by the fire each received $25,000 which also included the Clearwater Horse Club, the Fort McMurray Bike Park and two neighbourhood parks in Beacon Hill and Abasand. After three years, the Fort McMurray Golf Club has now opened its new 24,000 square foot Clubhouse and restaurant on April 1. The driving range opened on April 11. 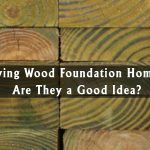 It’s what the staff and its members were highly anticipating. And, the full 27-hole course is set to open on April 18 for the season, and in the weeks to come will host the First Responders Golf Tournament scheduled for June 29. On March 29, the Club hosted a Pass Holders Preview Party to give their special guests a sneak-peek at the new club and patio and test their new menu. The Fort McMurray Golf Club receives a 4.9 out of 5 on its Facebook page based on the opinion of 62 people. Recent guest Nadine Rimmer gave the course a five-star review calling it her “home course” and raving about the friendly staff. The Fort McMurray Golf Club is located at 1 Real Martin Drive and has an online app to check out its hours of operation, membership packages and much more. 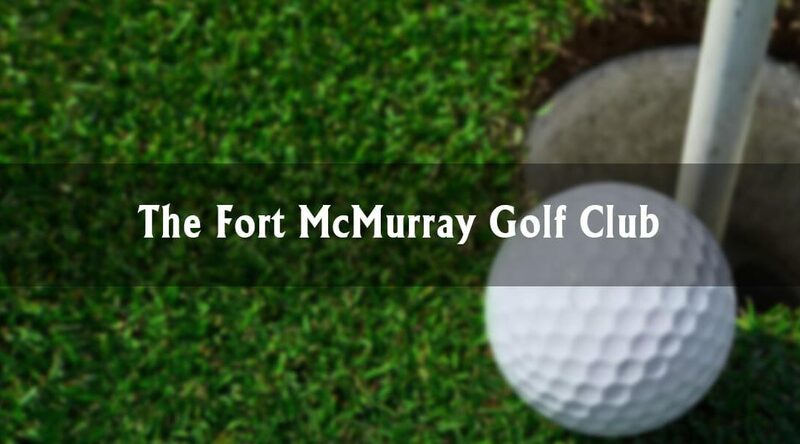 Search “Fort McMurray Golf Club” on your mobile device or visit www.fortmcmurraygolfclub.com.